To promote the ancient Hellenic ideals of education, philanthropy, civic responsibility, integrity, and family and individual excellence through community service and volunteerism. 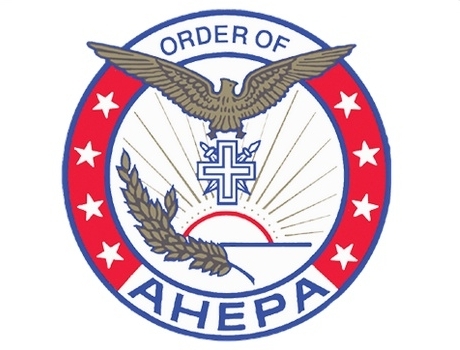 Chapter 218 Little Fort in district 13 is among the oldest chapters in the nation, dating back to AHEPA's founding fathers in 1922. Our contributions have made a significant impact to our community since its inception. 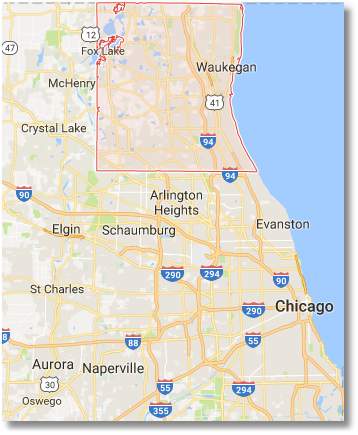 Our charitable support focuses within Lake County, IL. We also support causes outside Lake County and throughout the United States. Our meetings are hosted at restaurants to support local businesses and maximize our contributions. We would like to thank the many people who came out to celebrate another successful year of giving. We achieved quite a bit and look forward to doing more in the future.